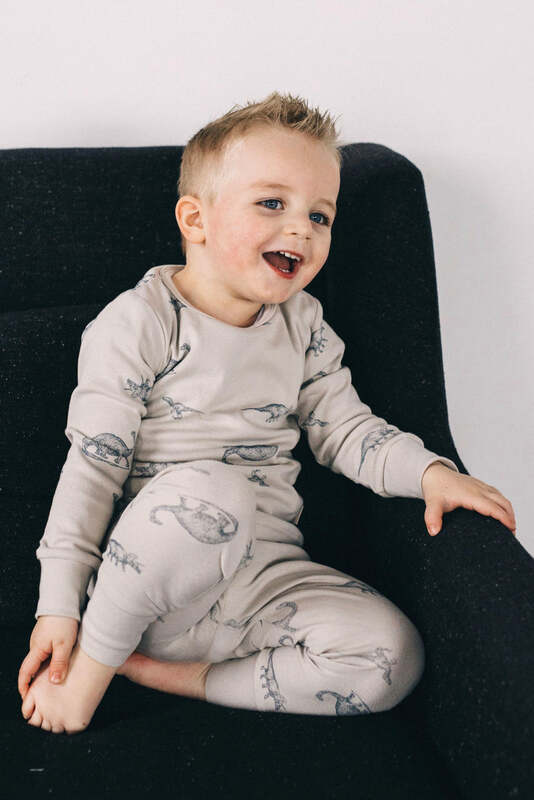 This cute pajama set is perfect for those chilly nights! 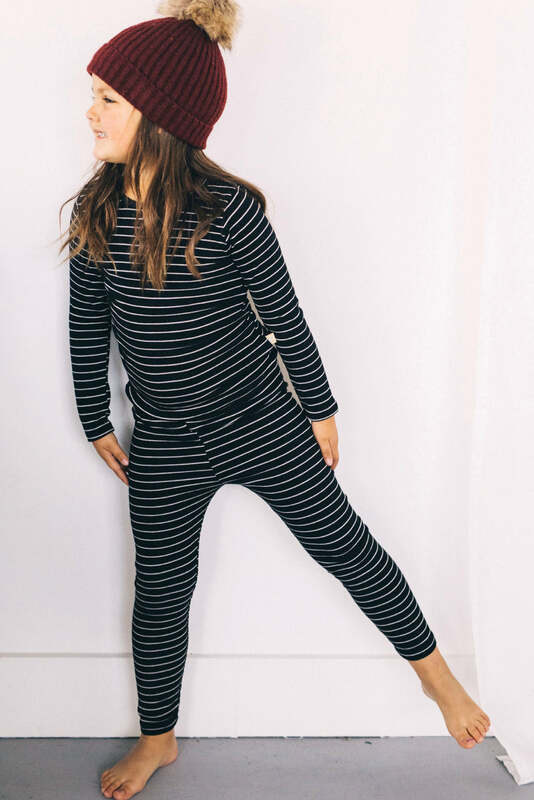 Your little skier will love these jammies and will never want to take them off! 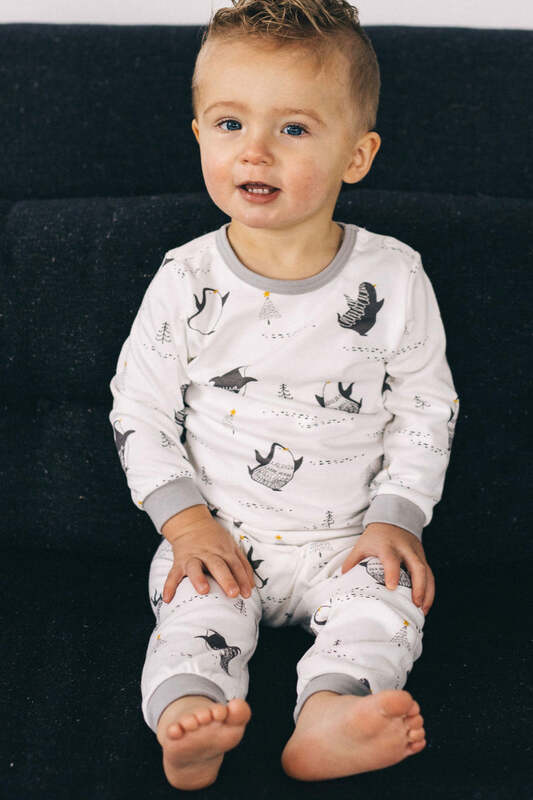 The Ski Penguin Pajama Set combines cuteness and comfort into one. 36 MO 100 22" 14.5" 17" 14.5" 22"
4Y 110 23" 15.5" 18" 16" 23.5"
6Y 120 25" 17" 19" 18" 26"
8Y 130 26" 19" 20" 20" 28"
10Y 140 28" 20.5" 21" 23" 31"
12Y 150 30" 22" 22" 25" 33"